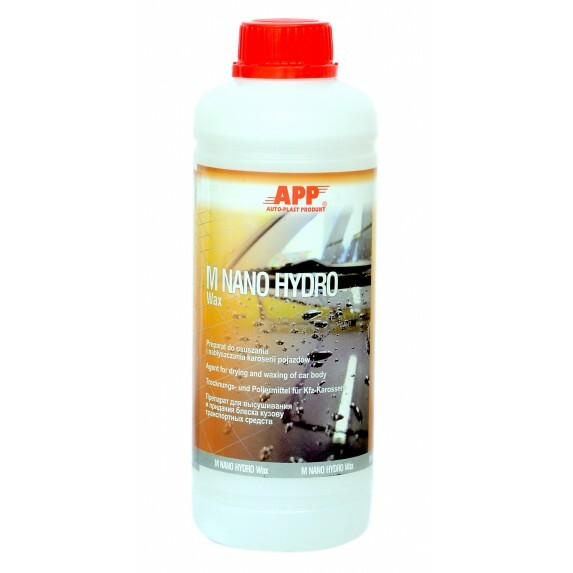 M Nano Hydro wax is a highly effective and effective tool for drying and polishing bodywork. Modern formulas are based on polymer Nano particles. 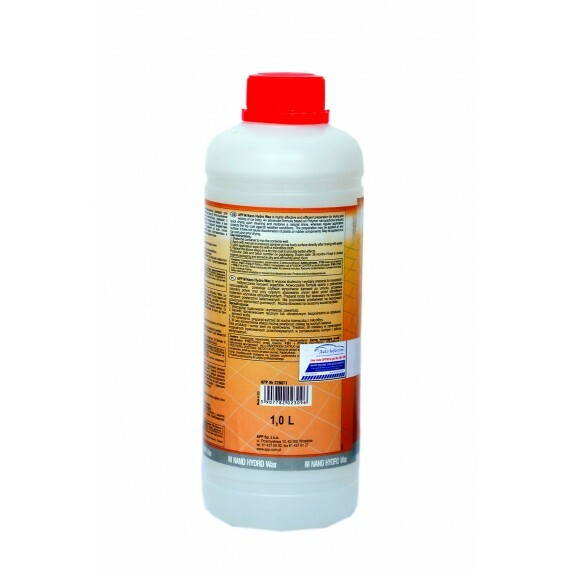 It regenerates the natural shine and protects it from harmful weather influences. The product can be applied to all types of painted surfaces. It does not leave stains on plastic and rubber parts. 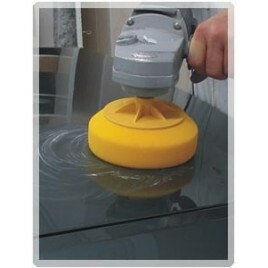 · Highly effective and efficient center for drying and polishing the vehicle bodywork.